This volume originated in a course of lectures which the author originally gave at the Universitu lnternationale de Sciences Comparues at Luxembourg. The book appeared under the title of the course, and followed the same pattern. In the course of revisions the analysis has been carried a little further than it was originally presented, and many details have been added to its algebraic parts. In spite of these amplifications, however, the text remains on the level of elementary economics, and may be recommended to students whose interest in the subject is ahead of their technical background. 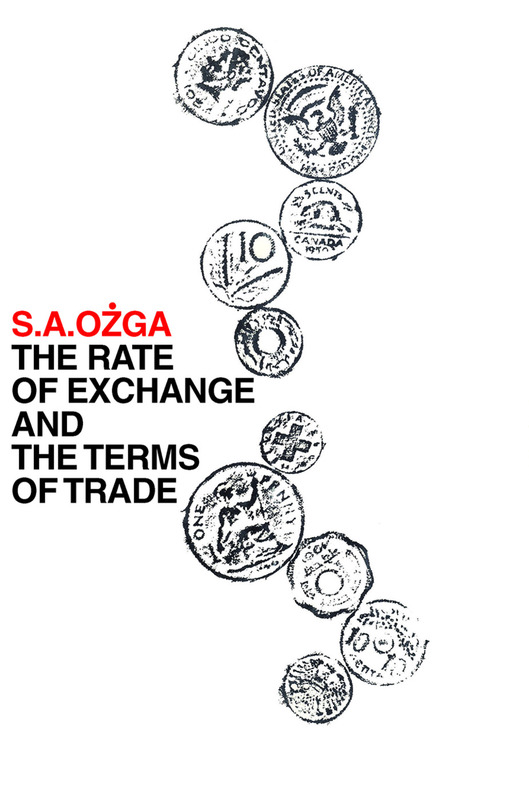 Ozga provides an intelligible theoretical outline of the rate of exchange, the terms of trade, and the balance of trade that brings into focus the complementarity of various widely used models. Simple supply and demand relations are developed to establish a link between the classical and Keynesian approaches and between the partial and the general equilibrium methods; and the emphasis is always on clarifying the part that the relations considered in individual models would actually play in a more comprehensive system. Requiring some familiarity with economic theory but no previous training in mathematics, this simple and concise volume is exceptionally well suited to courses on the macro-theory of international trade and is useful reading for all courses in macroeconomics.